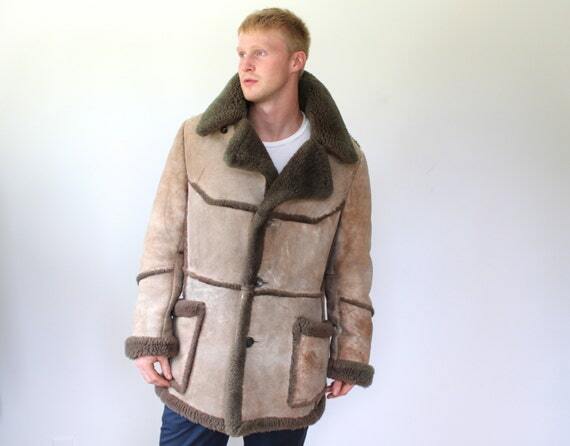 RESERVED Men’s shearling coat. 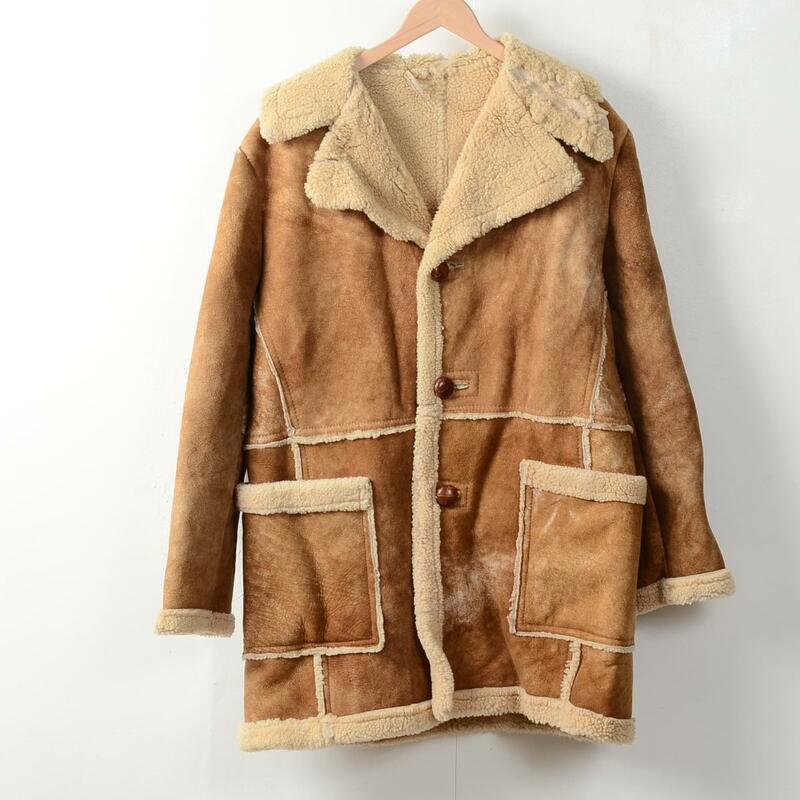 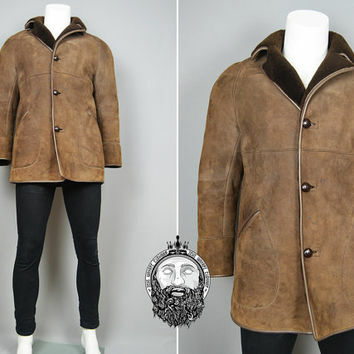 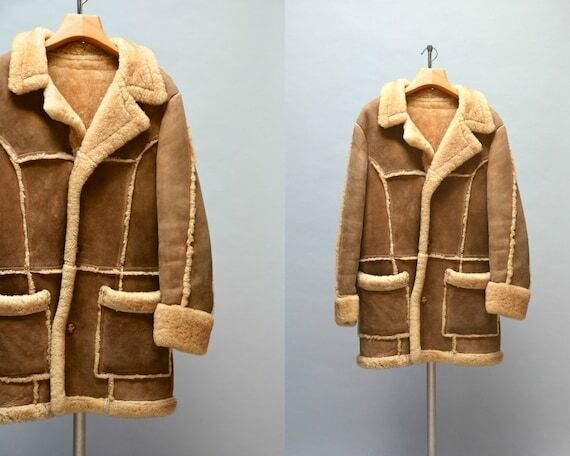 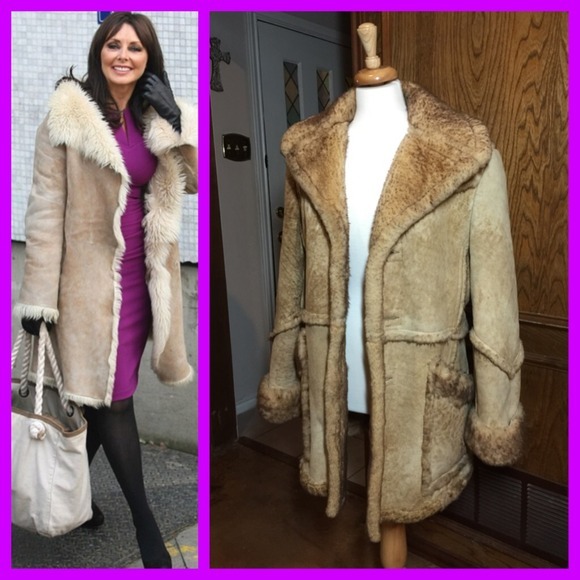 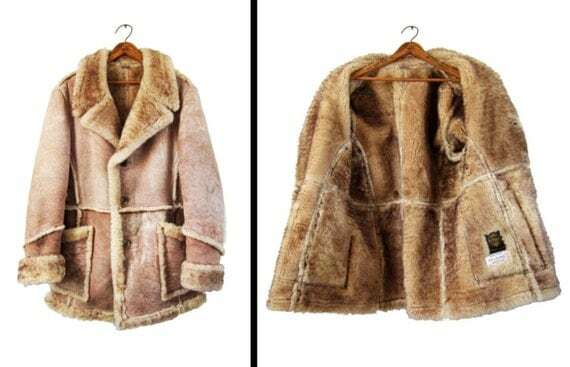 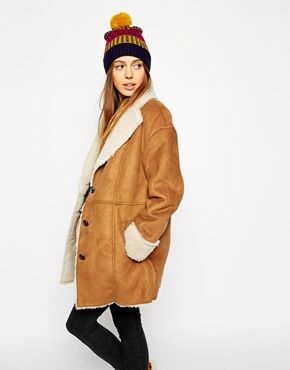 Large Men’s vintage sheepskin. 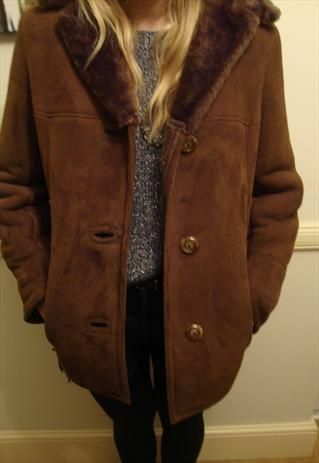 1980s leather suede rancher jacket.